Once the tic-toc hits the afternoon clock, weird things start happening to your body - your blood sugar takes a dive, your stomach shouts rude things at you and your computer starts looking edible (it's really not). The next inevitable step in this sad snack tale is towards the bright neon lights of the calorie-laden vending machine. Which is also a step towards the 'why did I eat four Mars Bars?' shame spiral. But... if you can resist the siren call of the chocolate counter - there are a ton of healthy options with all the correct carb/protein assets that'll crush your hunger pangs, boost your energy and fit perfectly in your purse for on-the-go snack emergencies. This is not a drill people, delicious healthy snacks actually exist in real life. Scroll through for 12 super snacks that'll cover sweet or savoury cravings, fit the cleaneating bill, and can be added directly to your tote today. 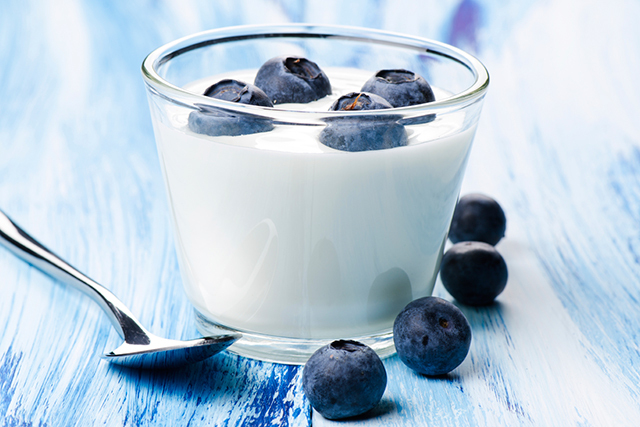 Blueberries and plain Greek yoghurt: blueberries are like the candy of the fruit world - but healthy - they’re sweet and packed full of antioxidants and vitamins. Combine with yoghurt to comprehensively cover the protein and hunger pang element. Hard boiled eggs. This quick, clean protein snack hits the afternoon slump out of the ballpark. 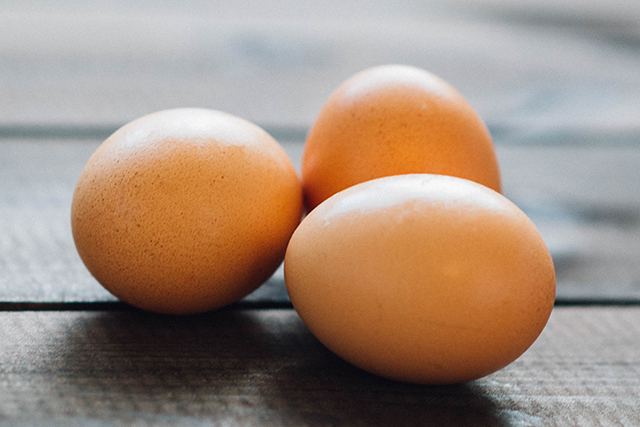 One of the healthiest and most nutritious foods in the pyramid, eggs are chock full of vitamins, minerals, healthy fats and antioxidants. Plus, the harder they're boiled the more totable they are. Almonds. 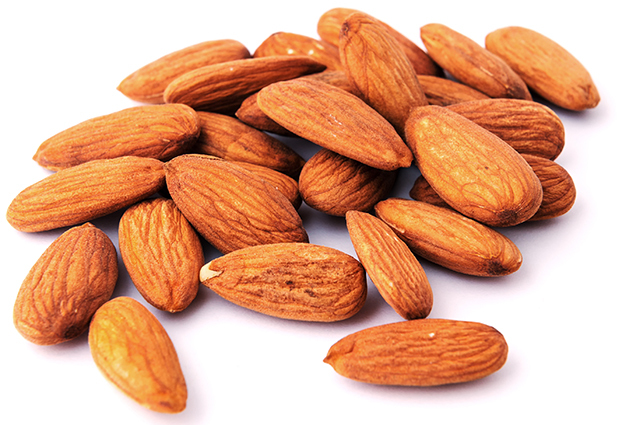 A petite pack of almonds is the go-to for hunger pang removal. They’re also insanely good for you – checking off healthy heart and cholesterol lowering benefits, plus they help you feel fuller longer. Tiger nuts. 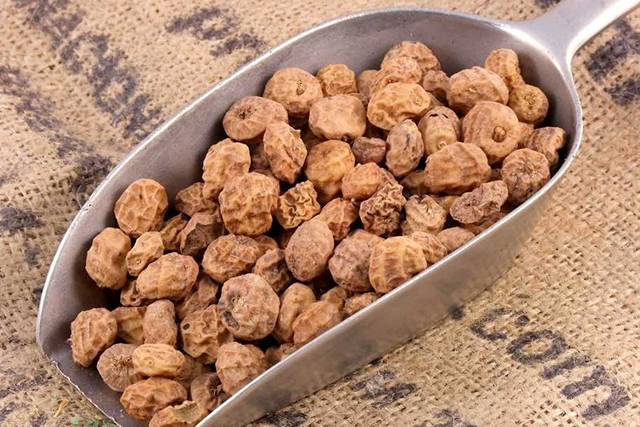 Speaking of nuts, the tiger nut makes it onto the super snack list due to its high fibre count, healthy heart fats and protein power. And technically it’s not a nut but a tuber – hence the high fibre content. Crushing the 3pm hunger call via the tiger also gives your body a healthful makeover. 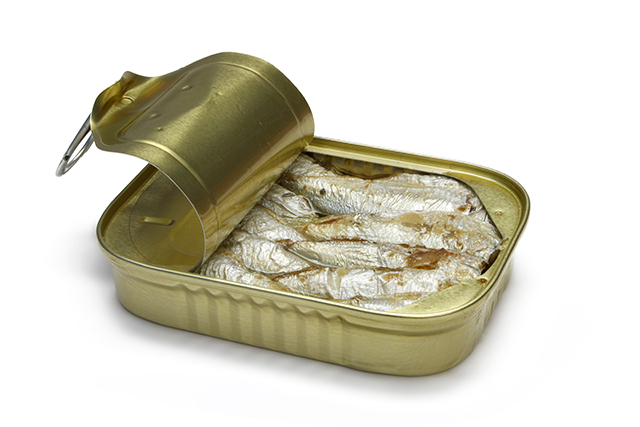 Sardines. A tiny tin of these super snackers may not make you any friends in the office on account of the aroma, but your body will thank you. One of the most concentrated sources of omega-3 fatty acids, these fishy delights also pack a serious vitamin punch with bone-building vitamin D and healthy heart vitamin B12. Kale chips. 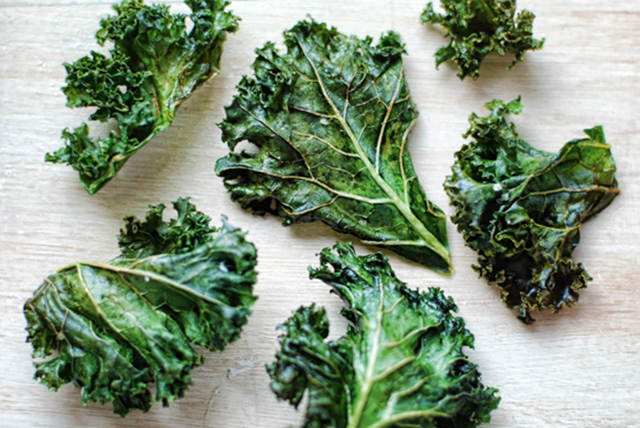 Sometimes the savoury crunch of a chip is all your taste buds can think about – enter kale chips. A full crunch factor plus a dose of good-for-you greens. Go organic (we like Loving Earth’s Raw Organic Kale Chips) for max snacking and health benefits. Bananas. 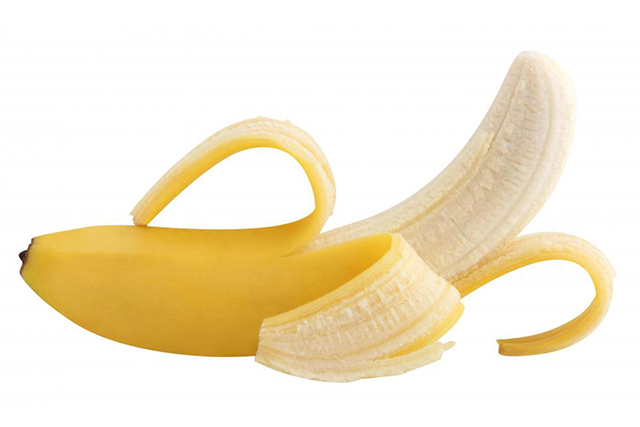 This sunny yellow fruit is one of the easiest and best foods for emergency snack situations. So many healthy perks in one curved package including mood improvement, blood sugar regulation and digestion aid. 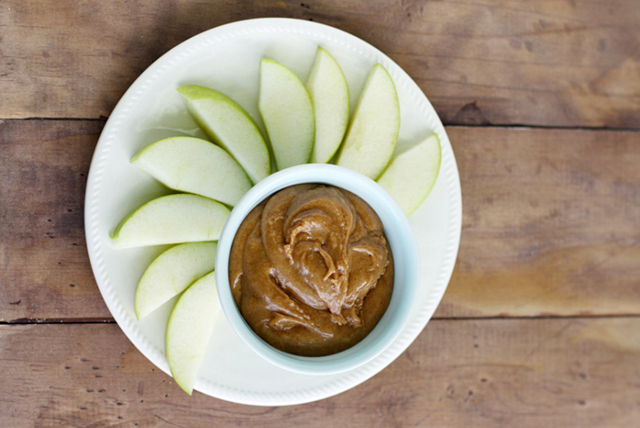 Apple with almond butter. Almond butter has the same super health benefits as raw almond nuts, spoon a small amount onto a crisp, fresh apple for a sensational fibre-rich morsel. 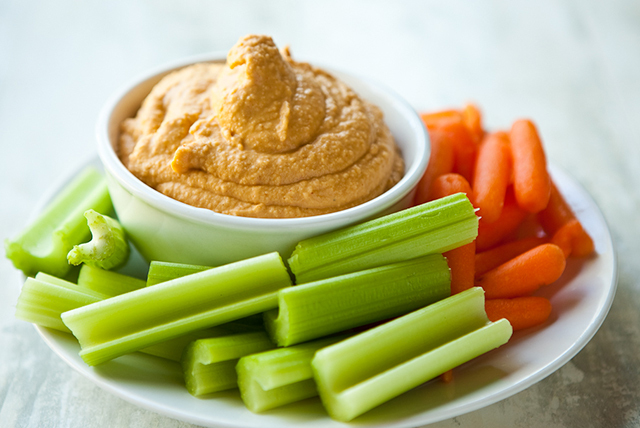 Raw veggie sticks with hummus. Hummus is rich in protein which helps fight hunger cravings, balance blood sugar, and, paired with veg - nails your five-a-day requirement - and that’s before you even think about what’s for dinner. Raw bar. Many protein and ‘health’ bars are actually super high in sugar. 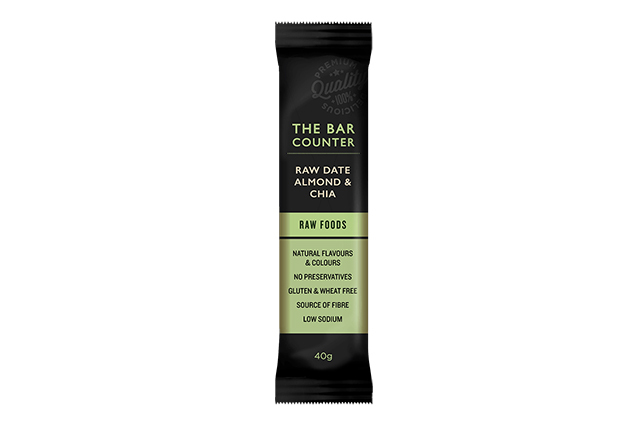 However, there are a few that are great snacking options - like The Bar Counter’s Raw Date Almond & Chia. It’s all the good snack stuff like dried fruit, nuts and rice protein. Pumpkin seeds. 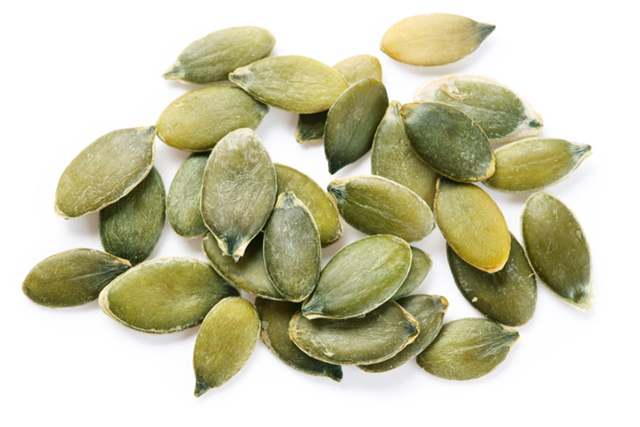 The pumpkin seed is a pocket rocket super snack. A good carb/protein combo – they’re an excellent source of magnesium, zinc, copper and selenium – all of which give you an essential health boost and shut down your shouty stomach. Avocado with cottage cheese. Craving something more substantial? 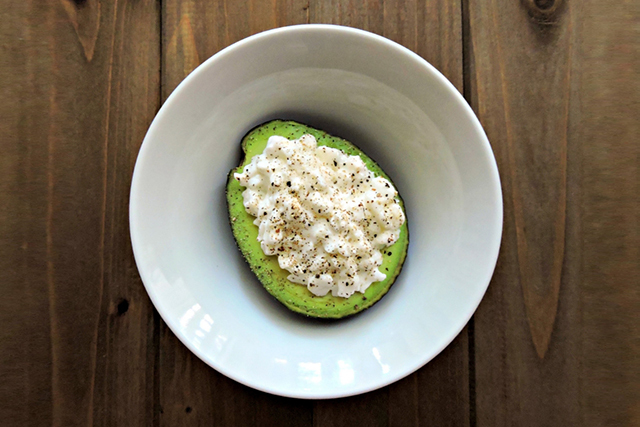 Go for half an avo filled with cottage cheese. With healthy fats aplenty plus fibre and protein this combo will keep you satiated until the dinner gong goes.